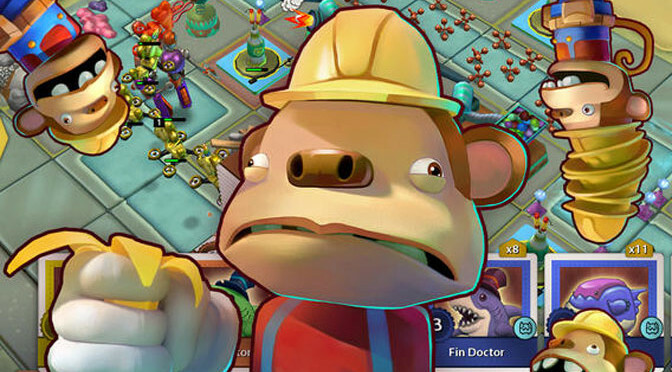 Tower defense games are a popular type of strategy game. 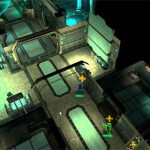 The player has to build weapons as a defense against enemies and destroy them before they get to the player’s stronghold. Toy Rush for iOS is different from your average tower defense game for a variety of reasons, not the least of which is the fact that is uses an army of cute toys and weapons from our youth like rubber band guns. 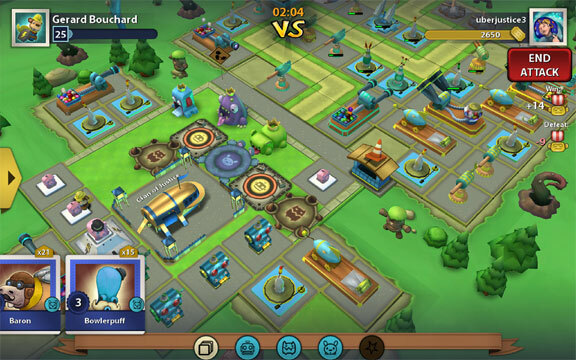 In Toy Rush, the player does not just defend their stronghold, called a command center, but they also attack other people’s command centers. The player can attack people online but mostly you just attack the computer to level up and gain tickets, bottle caps, and extra cards. The peaceful village of Toyland. All ready to be smashed to pieces in a climatic battle. 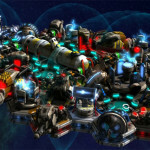 The main objective in Toy Rush is to build a strong defense and attack other player’s command center. 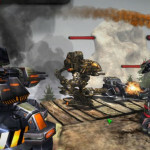 The player starts the game with a main super toy and purchases other toys to help attack and defend. To purchase more toys, the player selects the shop icon in their command center screen. Purchasing toys uses up the tickets and bottles caps that are obtained through attacking the computer and other players. There are multiple toy packs from the shop menu. Attack packs contain attack toys used for battle. Upgrade packs are used to upgrade your command center. Tower packs contain the defense toys to protect the command center. Lastly, there are super packs, which contain super toys, themes and extra tickets. Smash good! No one is safe from a super toy! Good thing you can have them fight for your side too. 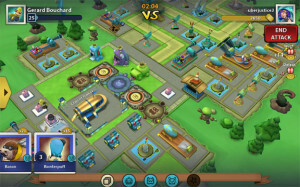 To battle opponents, the main screen has a battle icon which lets the player either battle the computer or go online to attack and defend against real people. Attacking takes strategy. Not every fight is going to be cut and dry. Using a variety of different attack toys such as a helicopter unicorn or multiple robot toys along with power cards, which boost your toy’s speed or strength, will make the battle easier. There are a bunch of positives to Toy Rush. Collecting the packs to obtain the toys is fun. 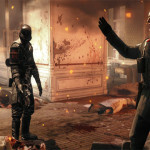 Battling opponents keeps the player entertained and battling other people instead of just the computer adds depth to the game and makes for extensive replay. One note for successful play: upgrading the command center is essential for defense and gaining more tickets, which are critical for toy purchasing. There are barely any downsides to Toy Rush. It’s fun and addictive. The only problem is that defensive missions are only available when playing against other people online. I would have liked some defense missions against the computer to practice for when I battle other humans. 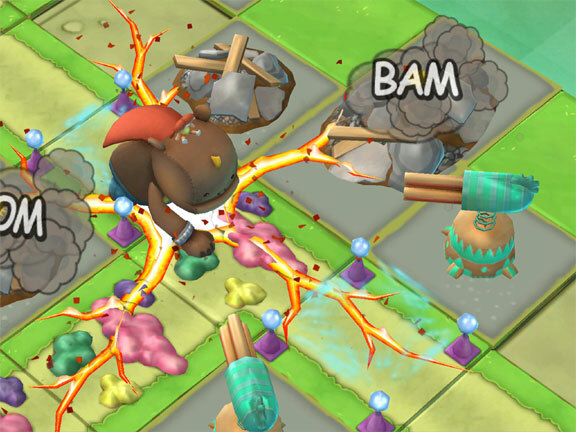 Tower defense games are fun, but being able to attack with your army of toys is even better. Toy Rush for the iOS platform earns 4.5 out of 5 GiN Gems.